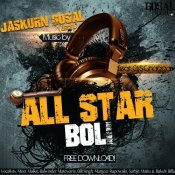 Jaskurn Gosal is finally back with his brand new single entitled “All Star Boli” featuring Meet Malkit, Bill Singh & Manjeet Rupwalia! Available for FREE DOWNLOAD!! 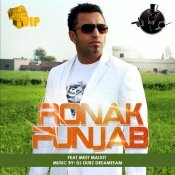 VIP Records present the brand new single from DJ Dubz entitled “Ronak Punjab” featuring Meet Malkit! 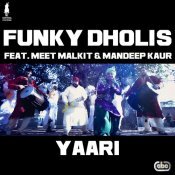 Gurvinder Singh releases the first single Aar Nachle off his forthcoming album The Cure featuring Meet Malkit!! 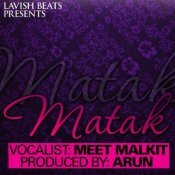 Producer Arun teams up with the highly talented vocalist Meet Malkit to bring you his brand new single called Matak! 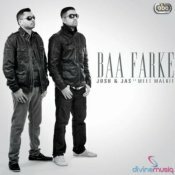 Josh & Jas are back with their brand new single called Baa Farke featuring Meet Malkit! ARE YOU Meet Malkit? Contact us to get a featured artist profile page.